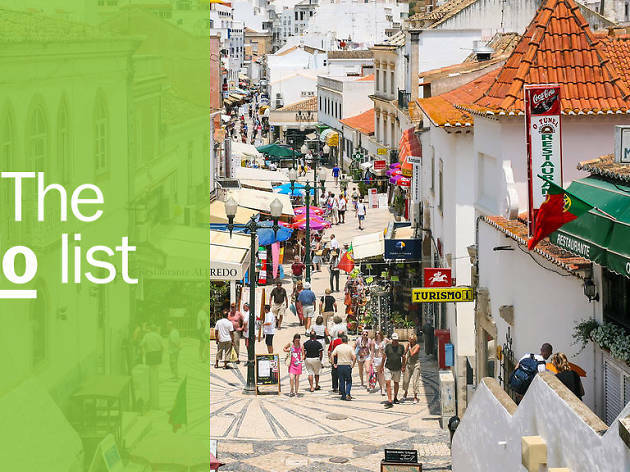 At the heart of Portugal’s glorious Algarve, it is no surprise that the best things to do in Albufeira run the gamut from natural wonders to delectable foods. 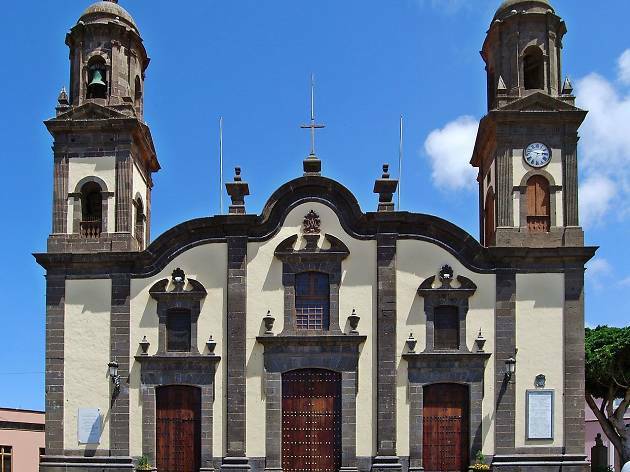 Located on the southern coastline, the area is famous for its breathtaking views, golden beaches and quaint fishing villages. It’s also a mecca for golf lovers thanks to its world-renowned courses and glorious year-round climate. 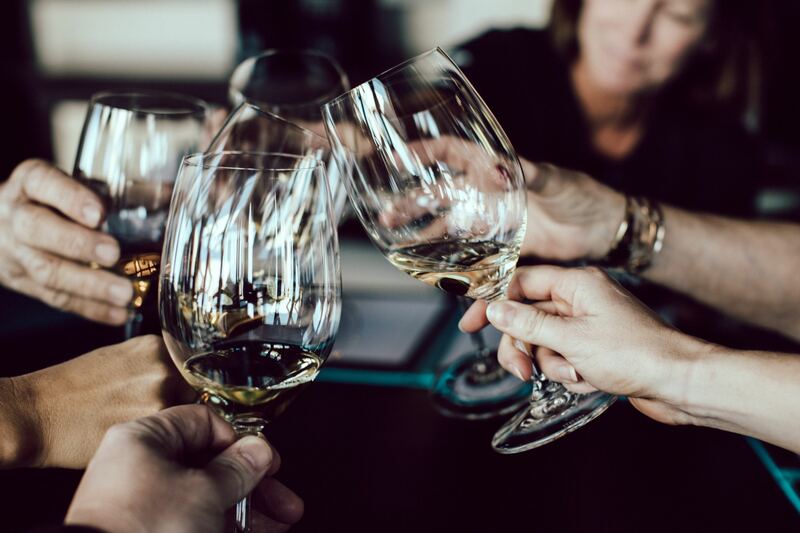 If letting off steam is more up your street, then the town’s famous strip, located in the Montechoro area of the resort, offers a plethora of clubs and bars that will cater to everyone’s tastes. What is it? Learn about the Algarve’s long history of winemaking at this family-run winery nestled in the hills of nearby village Silves and home to eight hectares of vineyard. Why go? This is a perfect spot to get slightly sozzled in the sun over a relaxed lunch. 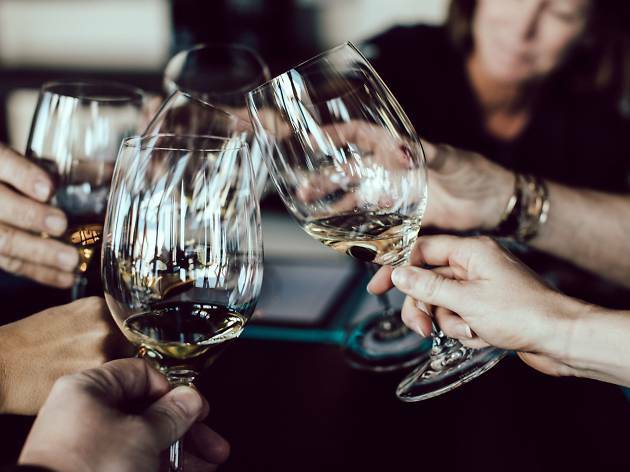 Algarve wine is a rarity in places like the UK, so it’s a great opportunity to freshen your palate with an amazing vino or two. What is it? 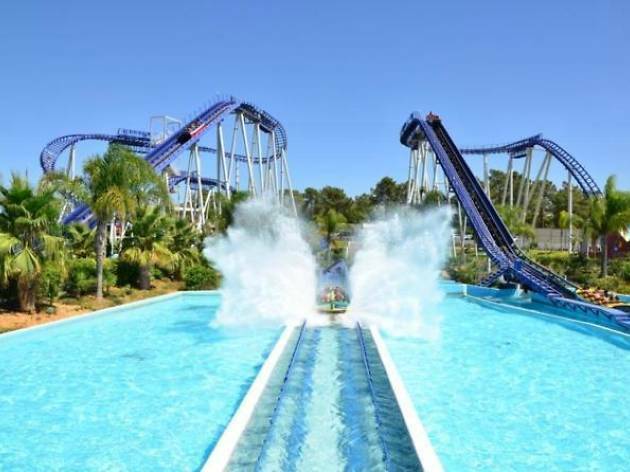 Portugal’s largest waterpark, located in the nearby village of Quarteira. Entrance cost is £25 and gives you access to the water and thematic park, including all slides, pools and rides. Warning: there are animal shows here. Why go? 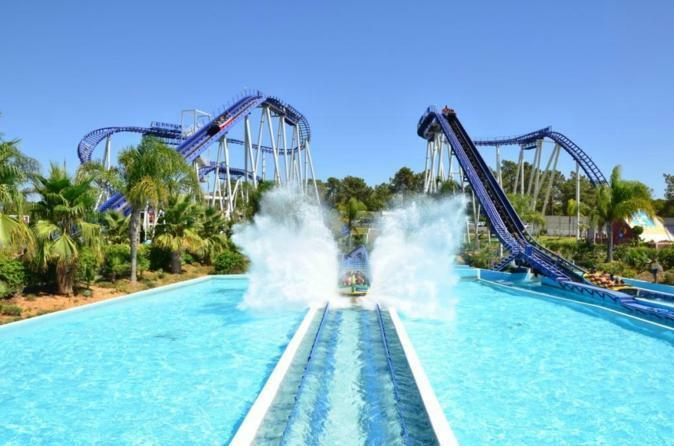 Let’s be honest, who doesn’t love a water park?! No matter how old you are, slip and slide your way down the Kamikaze or test your limits on the biggest free-fall slide in Europe… if you dare! What is it? 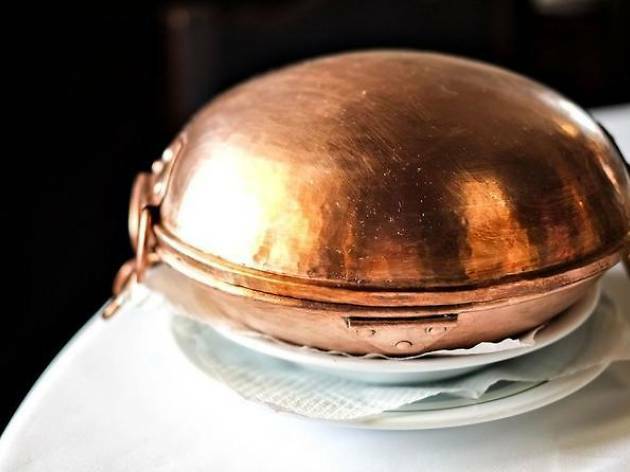 The Cataplana is a piece of Portuguese cookware that is used to prepare tradition seafood dishes. The Mimo Algarve Cooking School offers a supper club where guests can enjoy an evening of unique local food sizzled in a Cataplana. Why go? To taste the local cuisine and enjoy a unique dining experience. 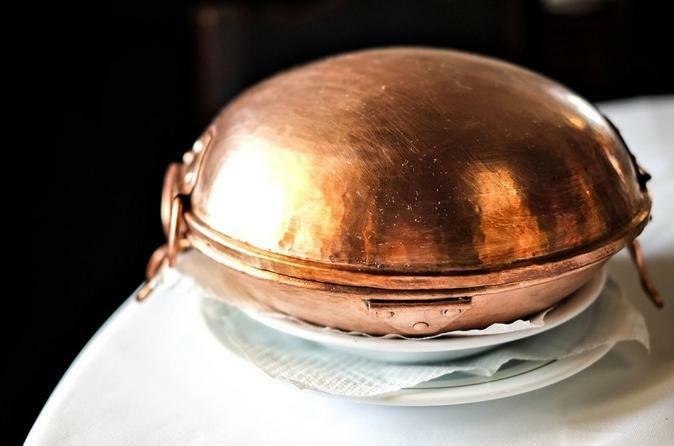 If you’re lucky you might have the chance to cook a dish yourself (which trust us, isn’t easy) and pretend you’re Michelin-starred Portuguese chef José Avillez. What is it? One of the best things you can do in Albufeira. You’ll find this beautiful sandy beach in a cove surrounded by red and orange-coloured cliffs, rock formations and a waterfall. The rock formations are very popular with photographers because of their peculiar shapes." Why go? To paddle in the sea and to relax on the sand in the sunshine. In summer, the beach can be quite crowded, but it is normally possible to find quiet spots. In the evening there are loads of restaurants with sea views nearby to grab dinner at. What is it? 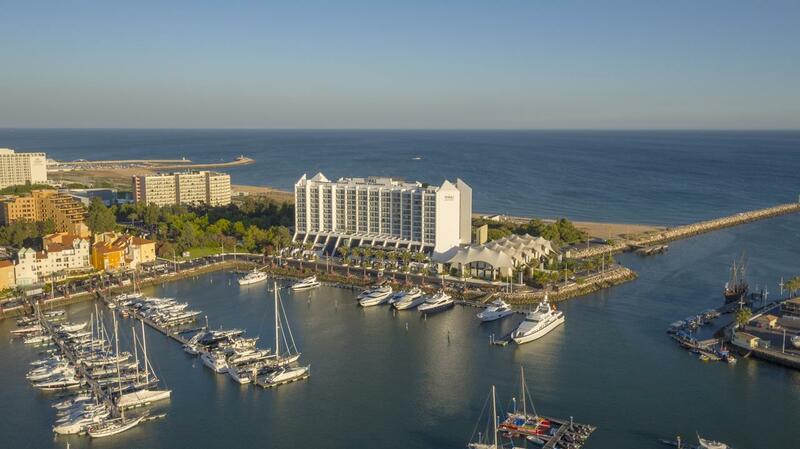 The upmarket resort of Vilamoura is stunning. Its bustling marina is where the super-rich moor their million-dollar yachts and the sideways are lined with glamorous boutiques, restaurants and bars. Why go? 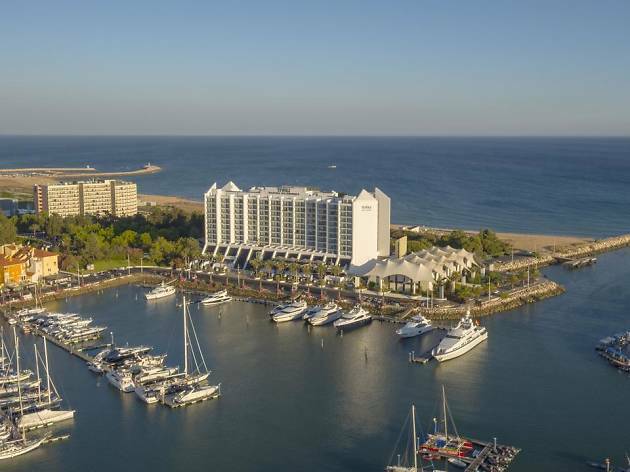 Enjoy a glass of wine or two with the yachting crowd in the balcony bar at the Tivoli hotel. You’ll get some nice Insta snaps too. What is it? 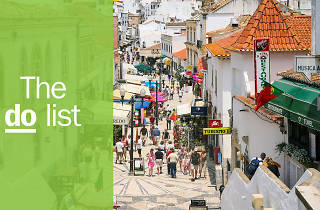 A traditional Portuguese town close to Albufeira that has pretty tree-lined plazas and narrow cobbled side-streets. It has good transport links to Albufeira and it’s a great place to pick up some traditional Portuguese souvenirs. Why go? 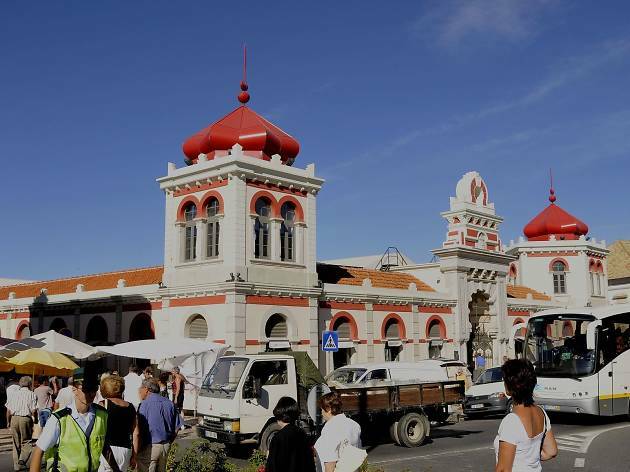 The focal point of the town is the Moorish-inspired covered market. On Saturdays, it expands to the surrounding streets as tourists flock to visit. What is it? 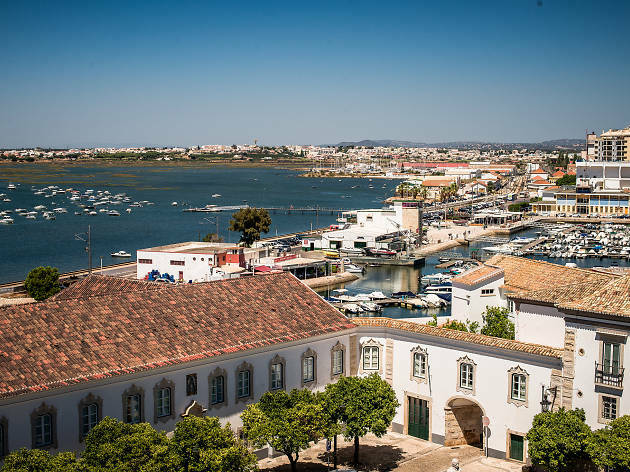 The regional capital is just a 40-minute drive away from Albufeira and has a historic centre, ancient city walls and an abundance of shopping opportunities. Faro is also home to the Ria Formosa nature park – a series of saltwater lagoons and mudflats -– so it’s definitely worth taking your walking shoes. Why go? 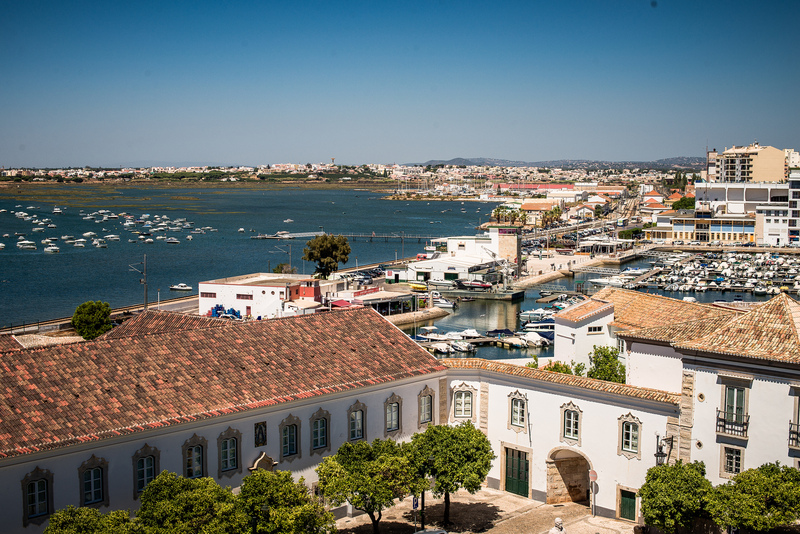 The atmosphere in the city is a far cry away from the bustling metropolis of Albufeira. It’s relaxed, scenic and great for snapping social media pictures. Stroll around the marina and grab a coffee in an open-air café. What is it? A wellness spa overlooking the beach in Albufeira. Not only does it offer a fitness centre, a Turkish bath and sauna, it has its own private jacuzzi overlooking the Atlantic Ocean. Why go? To spend a day getting away from it all and pampering yourself. 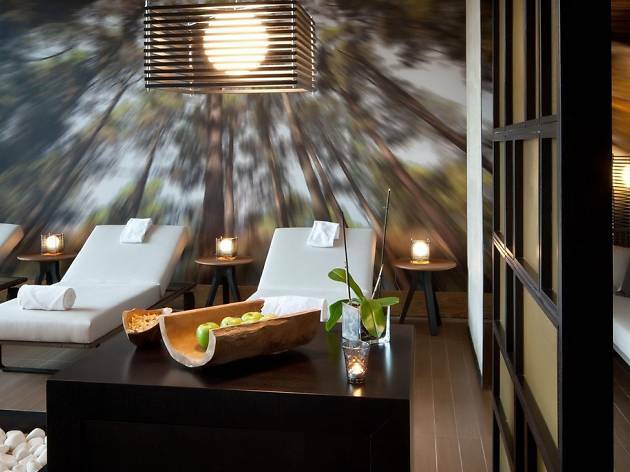 Opt for the tropical massage. 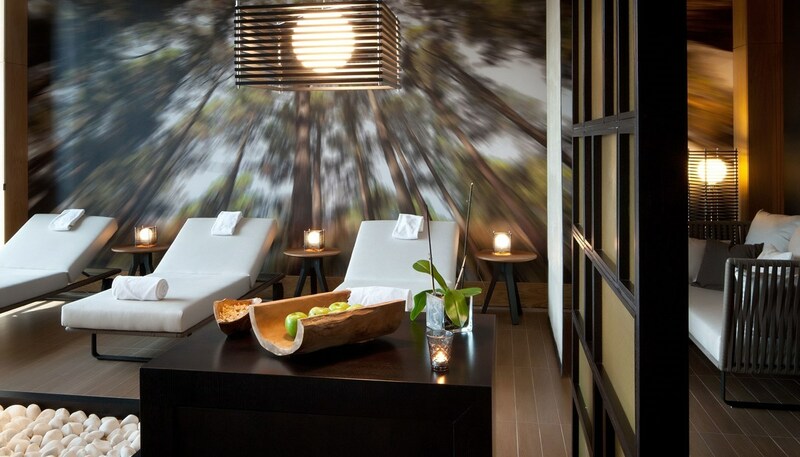 It starts off with a full body scrub followed by an immersion bath (a fancy jacuzzi), then a warm and aromatic massage featuring Hawaiian techniques. A cocktail awaits at the end. You won’t need to go looking for Club Tropicana after this. What is it? 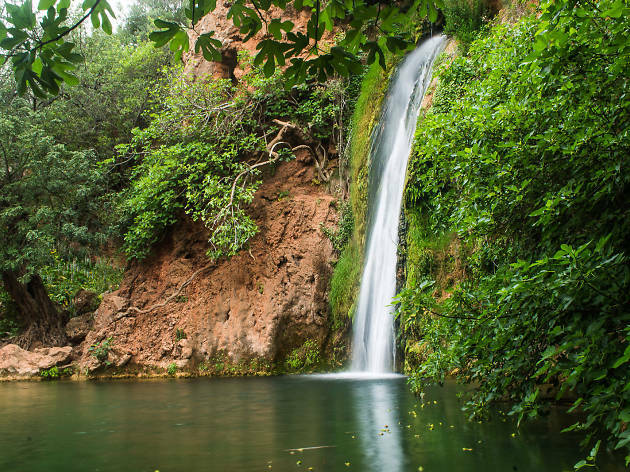 A beautiful waterfall that's hidden away inland from Albufeira. 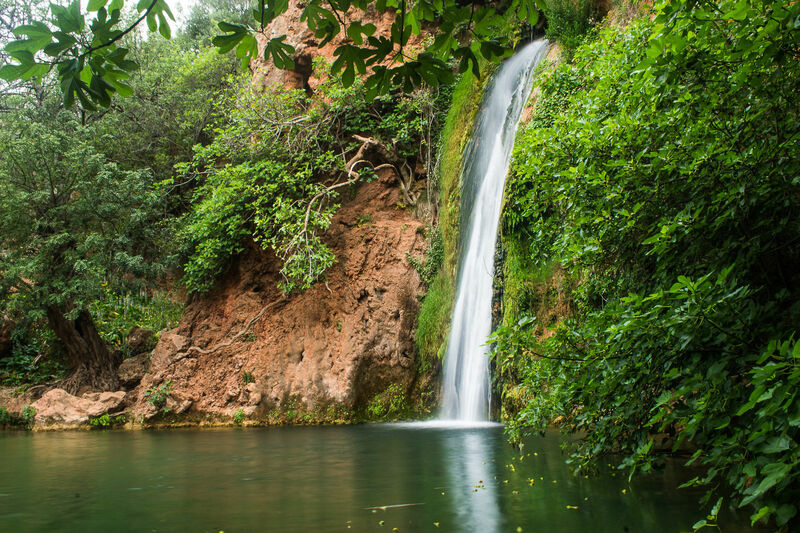 Its name means ‘fall of the vicar.’ It is a picture of natural beauty and tranquillity that you won’t find anywhere else on the Algarve. Why go? For peace and quiet, and to take some time away from the bustling tourist trail. Spend a few hours of your holiday relaxing in the deep blue cool water. You can also visit a nearby hidden cave and check out the hundreds of stalactites. What is it? 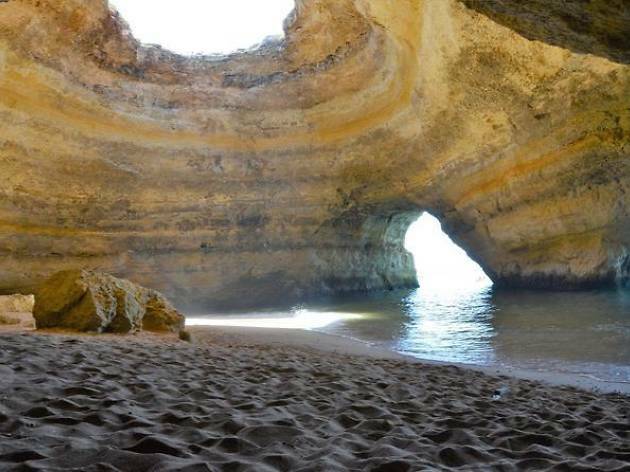 Jump on a boat trip from Albufeira marina to see these stunning sea caves. 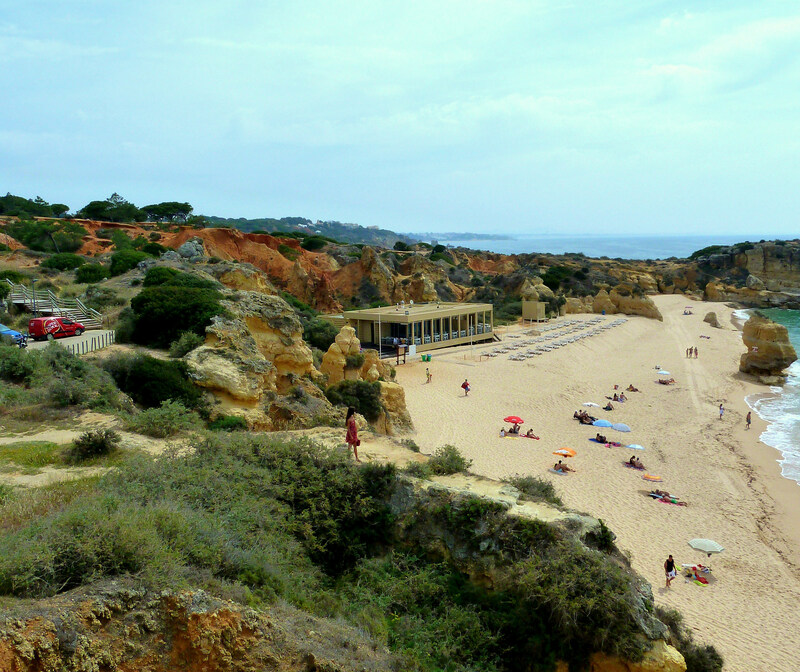 They are just a couple of hours along the Algarve coast. Towering over a secluded beach, they can only be reached by sea. From inside the caves, you can see the deep blue sky through an opening in the roof. Magic. Why go? 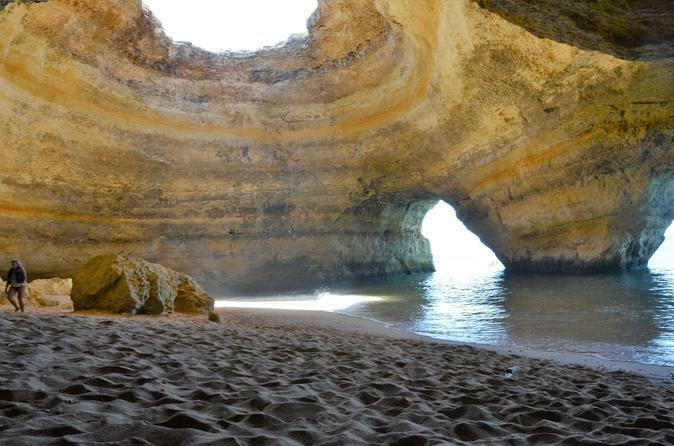 They really are one of the Algarve's hidden wonders and are well worth a day trip. If you feel adventurous you can kayak or stand-up paddleboard around them. Be careful if you decide to swim, the tide can change quite quickly and the water is fairly deep. What is it? 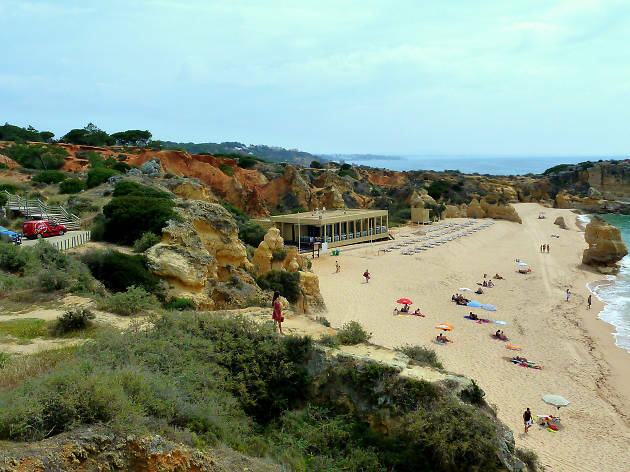 This tiny village is within walking distance of Albufeira (5km). 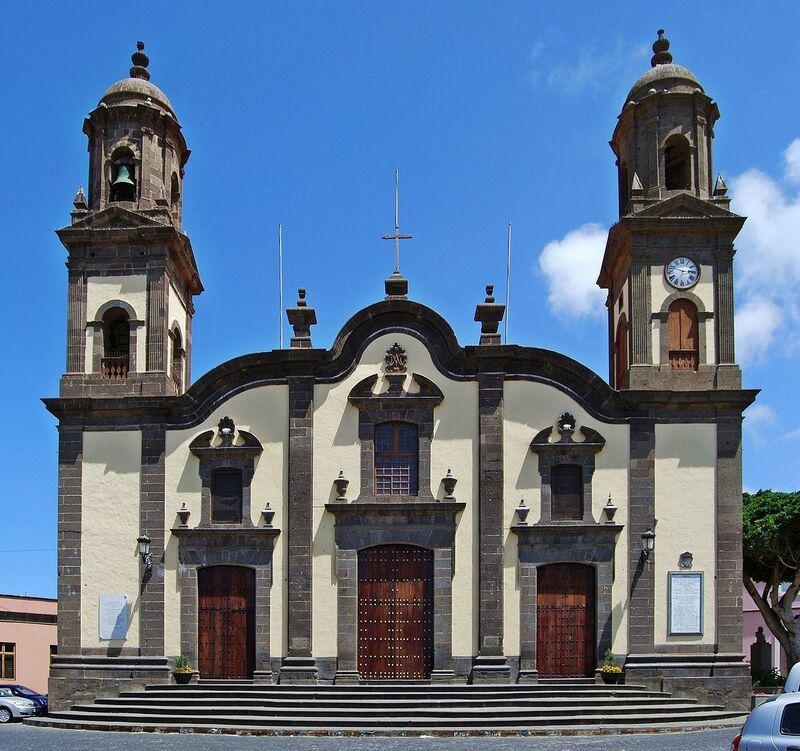 Here you’ll find original Portuguese charm, churches, traditional agriculture… and a theme park. Why go? a) For delicious piri piri chicken. (Yep, here you’ll find the original version of the dish made famous by Nando’s.) b) For wine. Pop into the local vineyard Adega do Cantor Winery, which is part-owned by Sir Cliff Richard.